The new year is upon us, and with it comes reflection on the year passed as well as the sharing of hopes and goals for the year ahead. We are thankful for all of our clients and partners who trust NIFTIT with the support of their organizations, and we look forward to the continued delivery of impressive service. 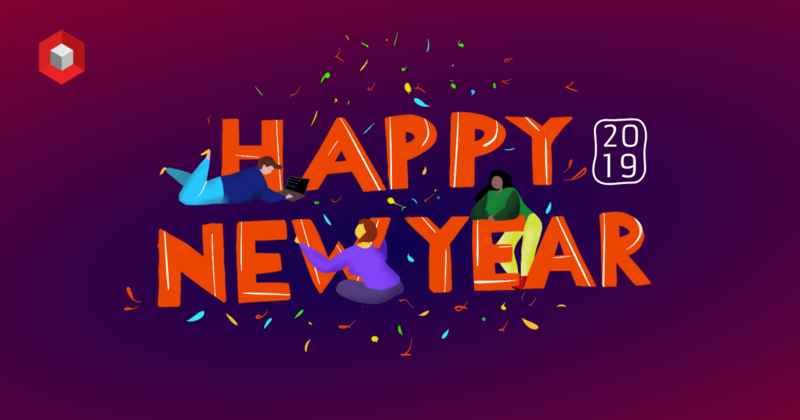 As we transition into 2019, we stand by and promote our company vision of working to empower users with quality software development services. Let’s look back on the past twelve months of NIFTIT’s challenges and accomplishments. In the first half of 2018, NIFTIT launched a webinar series called “Meet the Experts” in order to share our experience and knowledge via free Office 365/SharePoint consultations with those needing support. 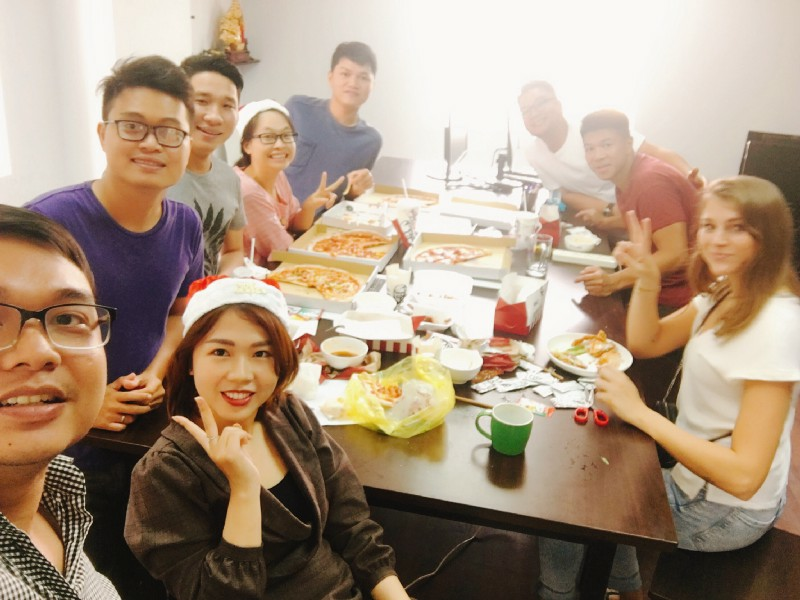 Additionally, the team at NIFTIT is proud to share that our SharePoint User Group Meetups in Ho Chi Minh City continue to grow in attendance, and we are grateful to those who have helped us build this community. In December 2017 we announced Upteamist, which is our first ever SAAS platform. We developed this product to solve issues encountered while attempting to simplify the learning and knowledge sharing processes within our team — as well as for our clients and partners experiencing similar issues. 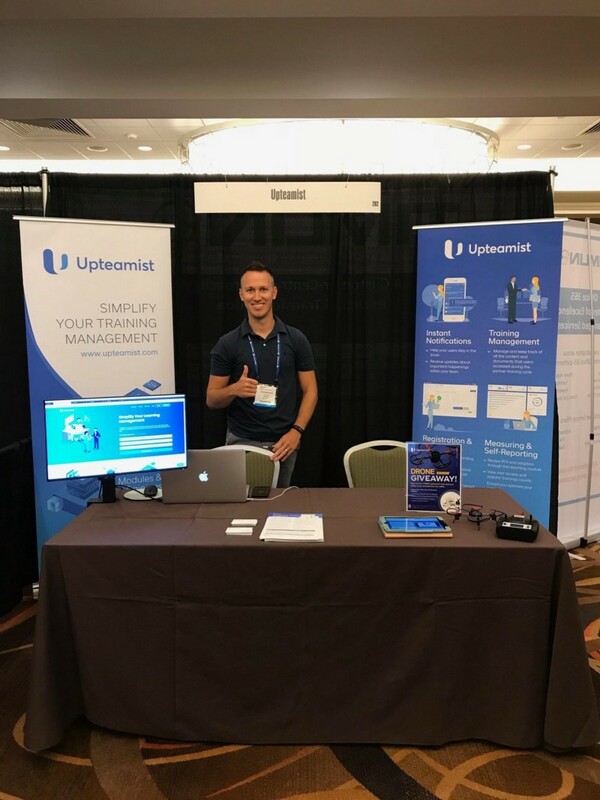 In August 2018, Upteamist was introduced at SPTechCon in Boston, MA, by our COO. We appreciate the interest shared at this event as well as the positive feedback expressed by the community. If you want to learn more about Upteamist, then this article is for you. Also in August 2018, NIFTIT and WeSport Vietnam organized a charity soccer tournament in Ho Chi Minh City. The goal of the tournament was to bring local tech communities together through sportsmanship while also doing good for the under-served communities across Vietnam. All funds raised from the tournament were donated to local Vietnamese charities, and we’d like to express our gratitude to all those who contributed to and participated in the highly successful conclusion to the season. As you may know, NIFTIT has dedicated significant resources towards learning how to best facilitate migrations from on-premises systems to Microsoft Office 365. Through these efforts, our team has acquired additional skills and expertise when it comes to products such as Power BI, Microsoft Forms, and PowerApps. Our expanded knowledge-base — paired with our already proven dedication to Office 365 administration, migration, and SharePoint development projects — means NIFTIT has even more to offer in the new year. Our team also expanded into areas such as Dynamic 365 as well as into reporting services and tools like Tableau. Our developers are still fond of the Angular platform, and with its latest release, we are more confident than ever in our ability to speed up the process of execution and delivery when it comes to project development. We at NIFTIT want to say a special thanks to the clients and to the partners who have shown us that surrounding ourselves with talented and enthusiastic individuals can only lead to great achievements. We are truly grateful to the people involved with our organization; it has been an amazing five-year adventure of learning and growth that we’ve attempted to capture in this short video. Cheers to you all and to a wonderful 2019!